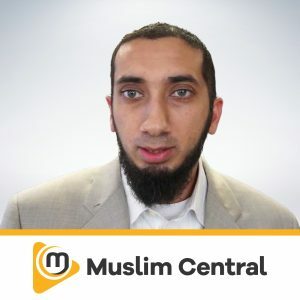 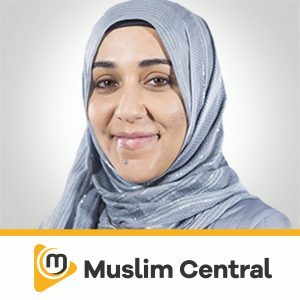 Yusha (Joshua) Evans Currently works as a full-time lecturer and caller to Islam, as well as teaching workshops that have taken him all across the globe. 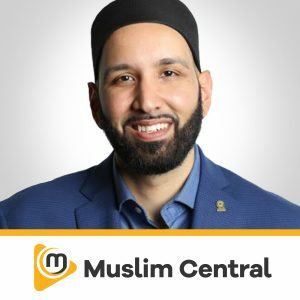 He is the founder and co-founder of two Islamic television stations in North America as well has appeared on many Islamic stations throughout the world. 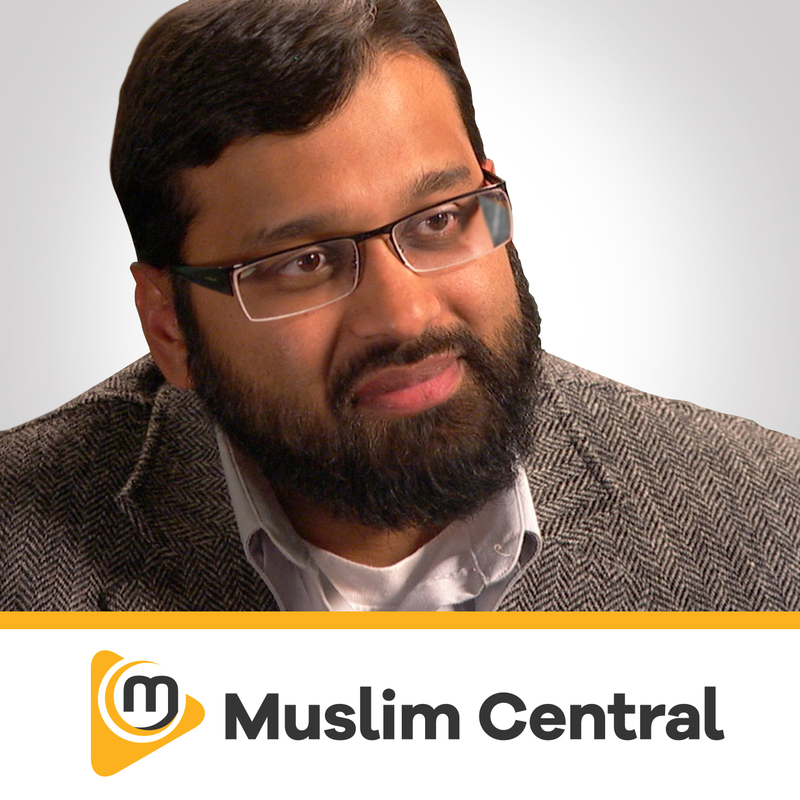 He has studied under numerous teachers and scholars in the various sciences of Islam and is a Psychology major. 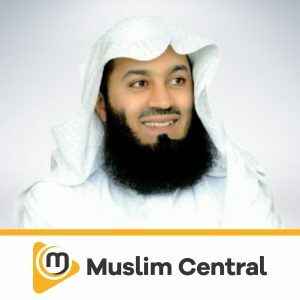 He is currently studying under Shaykh Waleed Al-Menesse, one of the world’s foremost Scholars in the Qur’an and its various sciences. 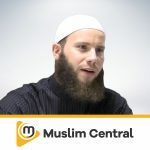 He also is a multiple discipline Black belt holder.